Presented by Cambridge Endowment for Research in Finance (CERF), University College Cork (UCC) and Financial Management Association International (FMA). The Consortium is geared toward European finance faculty currently working on research in institutional investing, trading strategies, and related topics. The Consortium is co-funded by the Cambridge Endowment for Research in Finance (CERF). The Consortium Coordinators are Mark Hutchinson, Head of the Department of Accounting, Finance and Information Systems (AFIS) and Co-Director of the Centre for Investment Research, University College Cork; Mark Mulcahy, Senior Lecturer, University College Cork; and Pedro Saffi, University Lecturer, University of Cambridge and Fellow, Cambridge Endowment for Research in Finance (CERF). 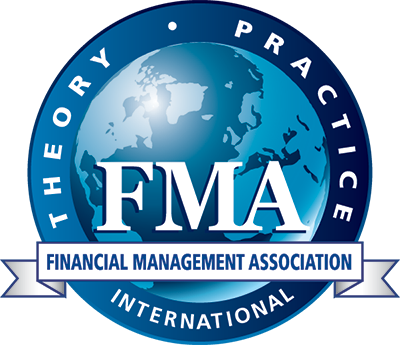 Distinguished members of the finance profession, and practitioners will provide feedback to presenters and discuss issues in institutional investing as well as aspects of academic publishing and career development. The consortium will be focused, with 5-6 high quality papers, discussants, and a limited number of other researchers. The program will also include a presentation by keynote speaker. Participants will be exempted from paying the registration fee and will be invited to a conference networking dinner. One night’s accommodation will be covered for presenters.